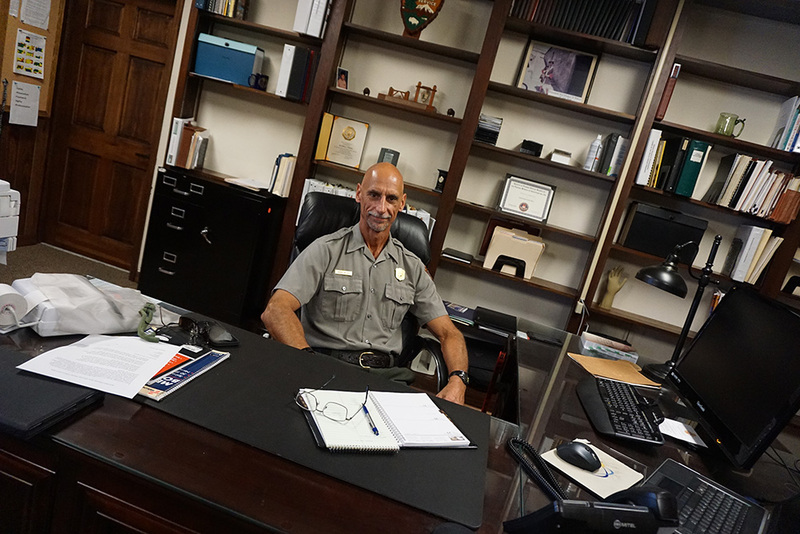 Gordon “Gordie” Wilson was hooked on the National Park system after completing a college internship at the Chesapeake and Ohio Canal National Historical Park. 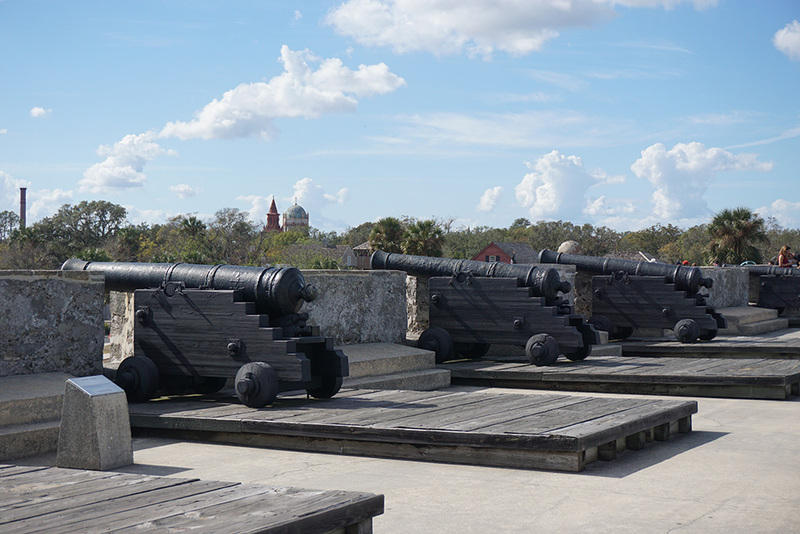 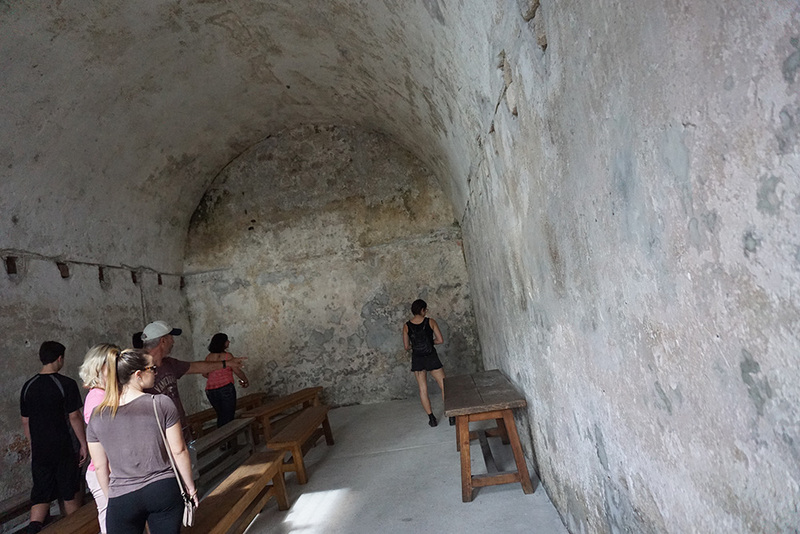 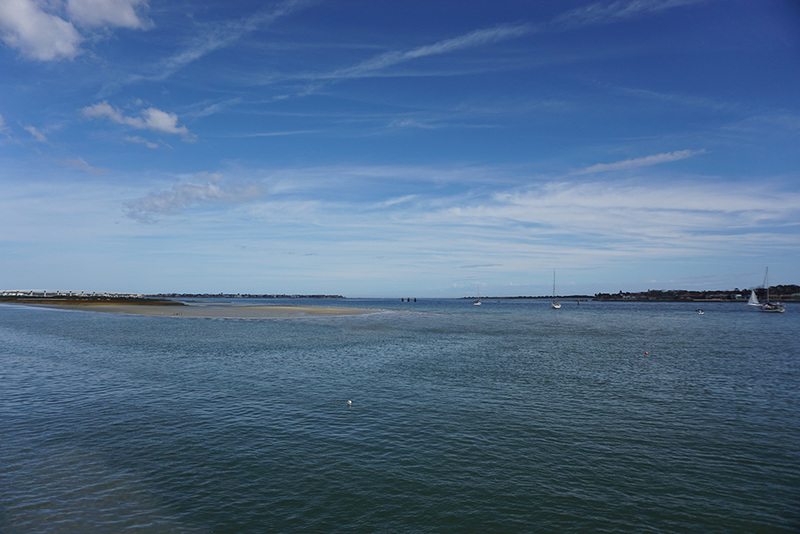 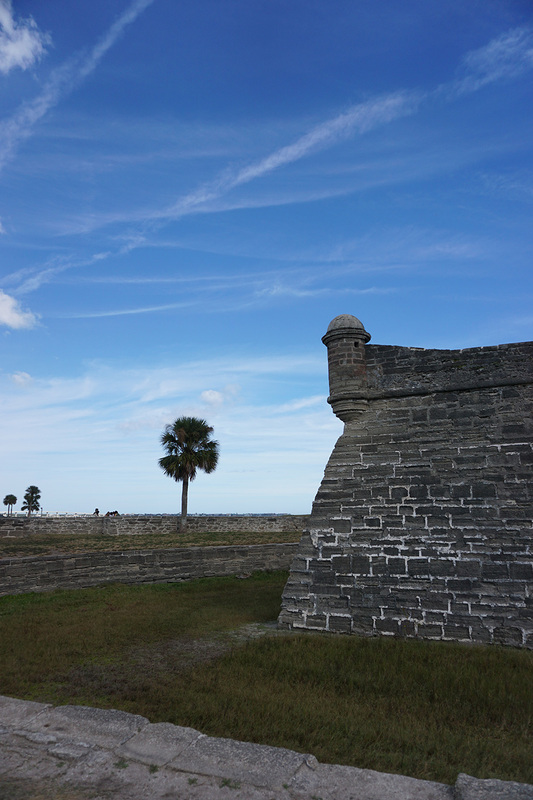 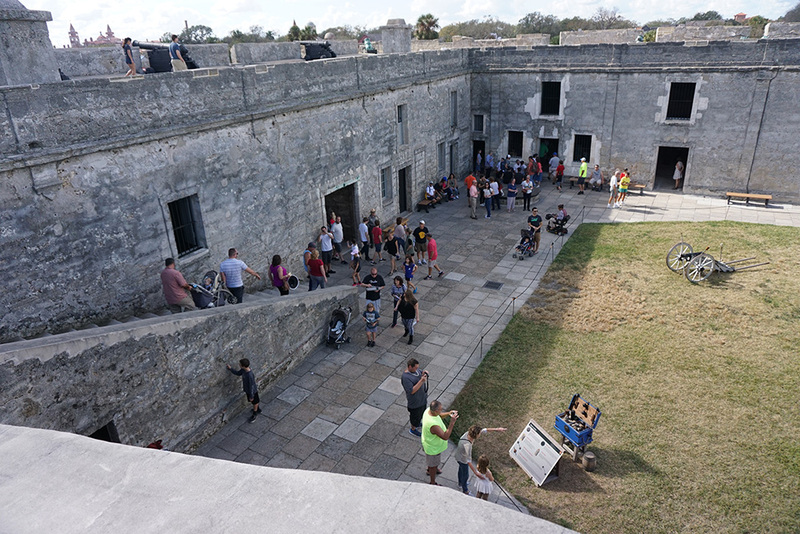 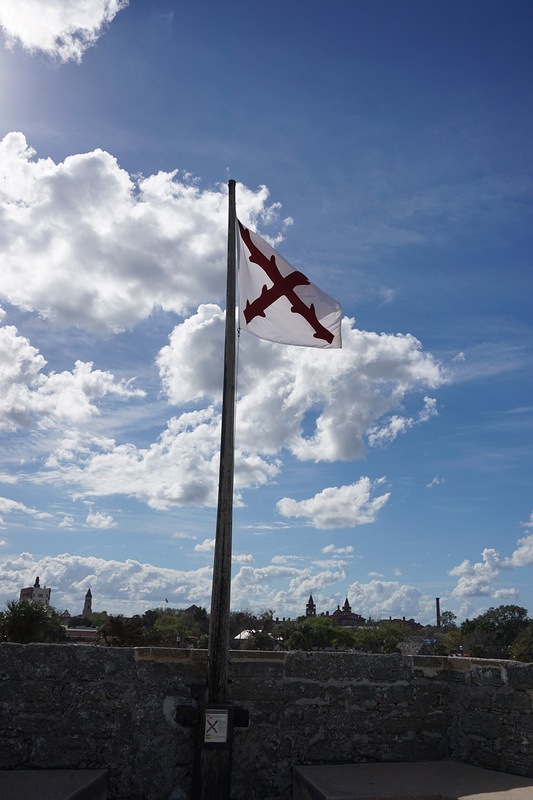 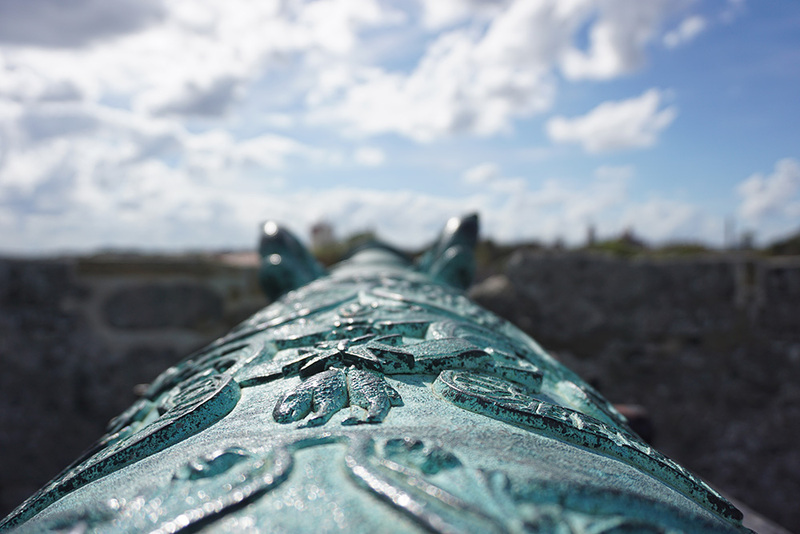 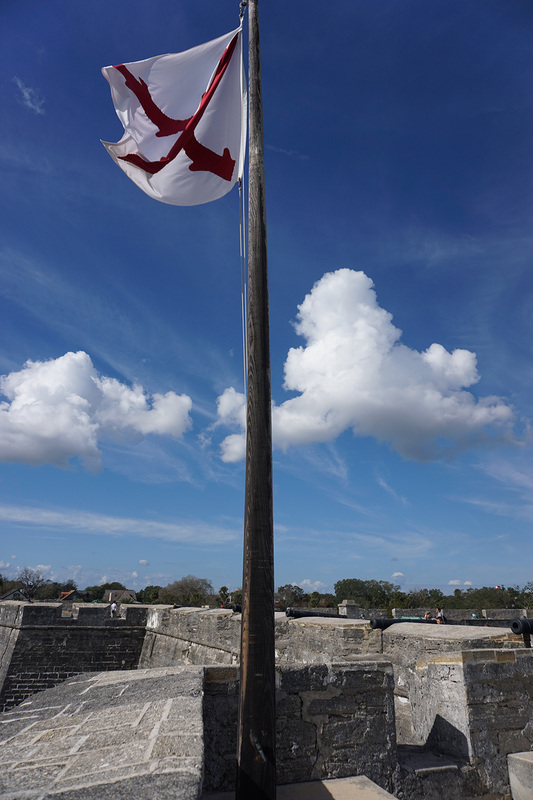 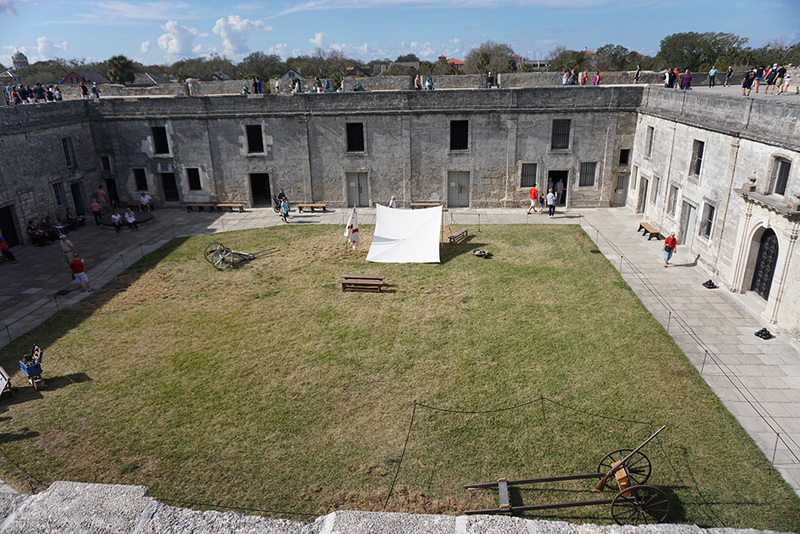 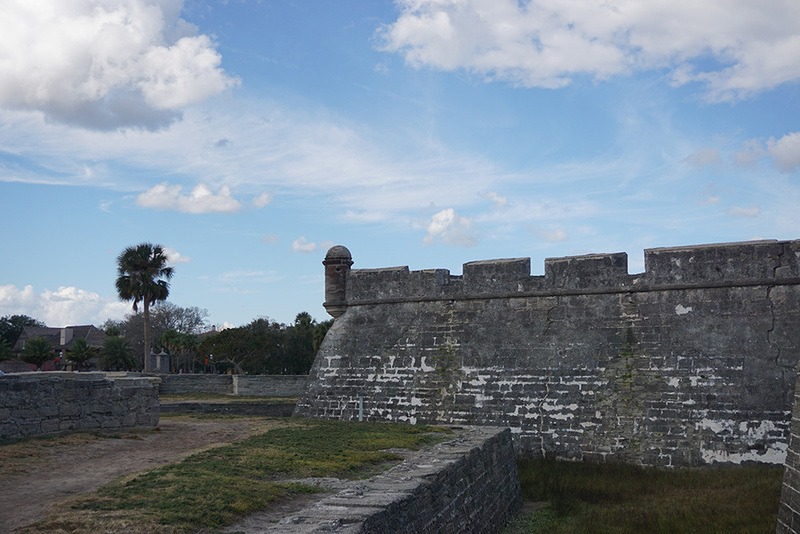 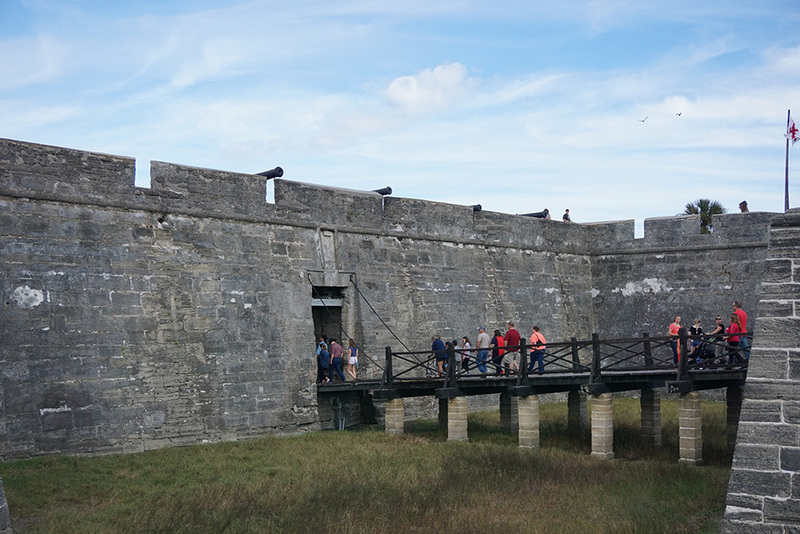 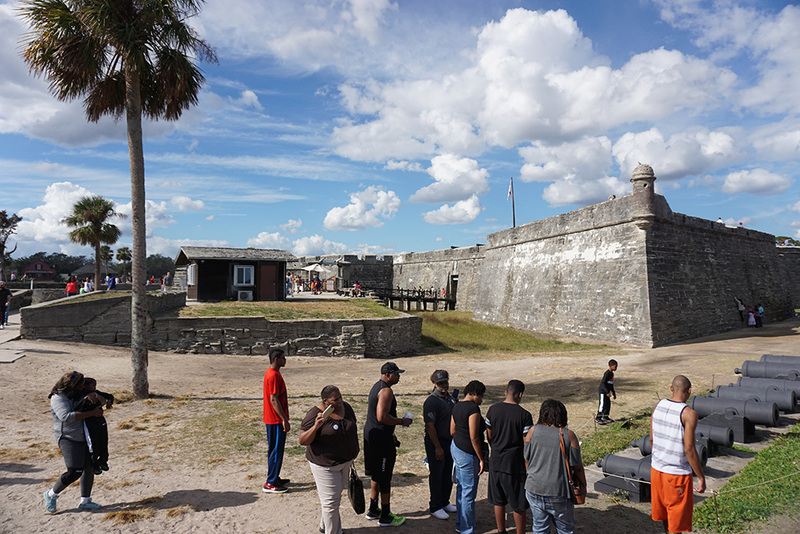 Today he is superintendent of the Castillo de San Marcos and Fort Matanzas National Monuments, where he is charged with balancing conservation of the historic sites with the public’s enjoyment. 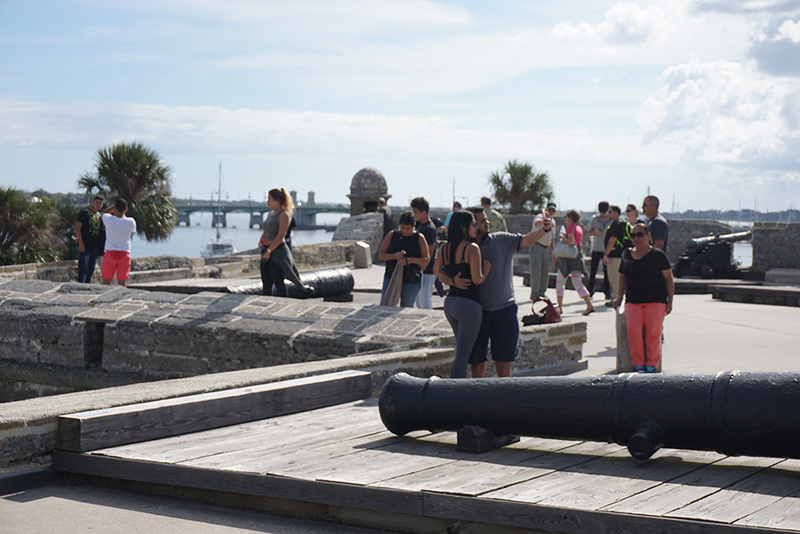 That’s easier said than done—the structures feel the impacts from the yearly 800,000 visitors coupled with the environmental impacts and changing community dynamics of coastal Florida.